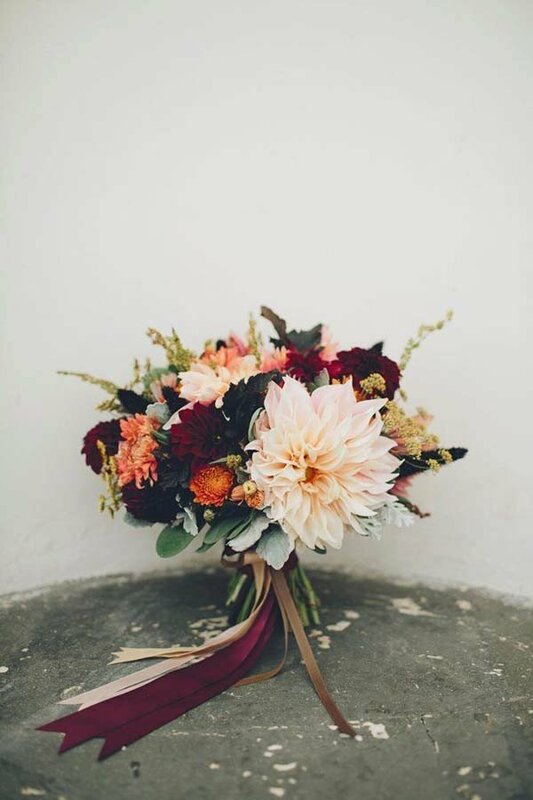 As we all know that burgundy is such a popular color for weddings and today I’ve gathered some of the most gorgeous burgundy and blush wedding bouquets I have ever seen! If you’re not sure where to take your theme, these bouquets will surely help you out, with your colors, your flowers, or even with the atmosphere. I’m sure you’ll find plenty of inspiration in these dazzling arrangements. 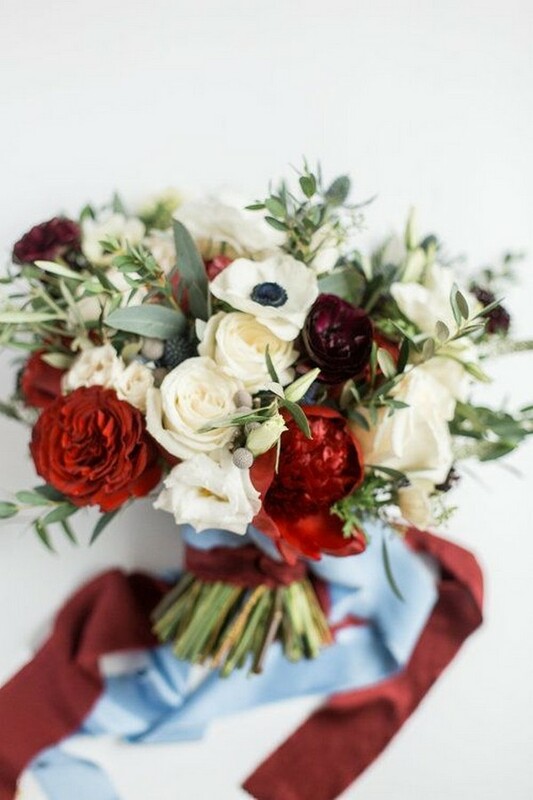 Here’s another post about burgundy wedding color ideas.